Our goal is to assist you to engage with nature and realize your choice of experience in style and luxury. How close to nature or how real an experience is your choice. 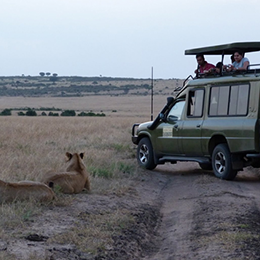 We offer, Tours Off the beaten track, custom made, designed on a specific theme, concept or interest. 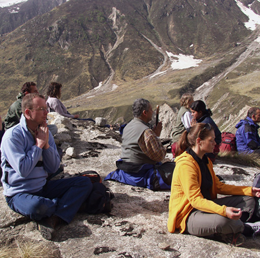 Range of activities and experiences across the globe from Yoga in the Himalaya to Safaris in Kenya, Whale Watching off Sri Lanka. 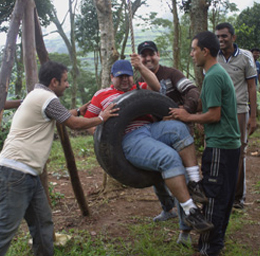 We understand that the experience of Adventure varies from person to person. Hence we have a range of Tailor Made options providing you with your right blend of Adventure, Luxury and Comfort without diluting the experience. testimonials.. success stories.. write up here.. Excellent hospitality warmth. Great facility neat and clean. Excellent care. Keep it up! Very Pleasant atmosphere. Very courteous support staff. Excellent & quality food. Good facilities for short stay. hats off to everyone of the management team. Will stay in memory for long. 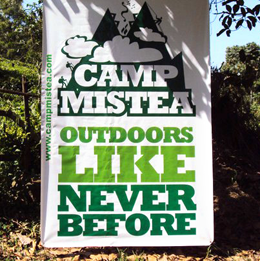 Had a wonderful experience living at Mistea camp. Felt close to nature. Warm people sensitive to the changing heads of tomorrow. Looking forward to have a great session with our children in Mistea shortly. 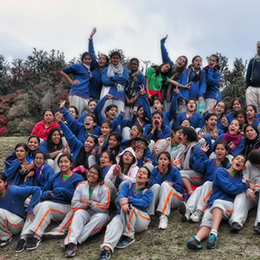 A very grueling yet memorable experience. Excellent hospitality and well organized camps. Thank you and hope to be here again!